Part of a fantastic series that gets young readers reaching higher. Want to be on top? Climb the Reading Ladder! Do you know what a vampire’s favourite food is? Or why werewolves howl at the moon? 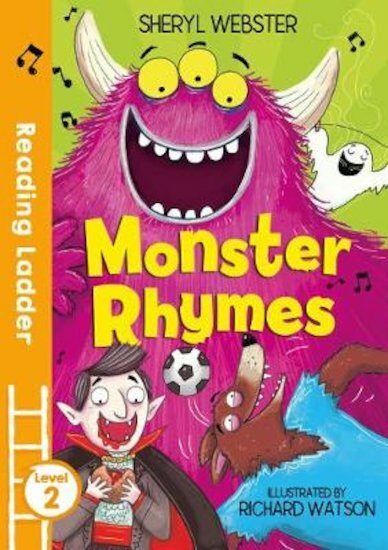 Find out heaps of surprising things about your favourite monsters in this witty book of poems! 520L Lexiles are the global standard in reading assessment. They are unique as they are able to measure a child and a book on the same scale – ensuring the right book gets to the right child at the right time.